and is the most constantly used joint in the body. The TMJ is a "ball and socket" joint, and the round end, or “ball” portion, is called the condyle; the socket is called the articular fossa. Between the condyle and the fossa is a disc made of cartilage that acts as a cushion to absorb stress and allows the condyle to easily move when the mouth opens and closes. At the back of the joint, the disc attaches to tissue that contains nerves and blood vessels and can be quite sensitive. Ligaments hold the disc and condyle in place, and muscles surrounding the TMJ also help stabilize the joint as well as move the lower jaw during chewing, speaking and other functions. When all of the elements of the TMJ are in harmony and working properly, the joint operates smoothly and without problems. However, TMJ disorders can develop if these elements are not functioning as they should, or if stresses, trauma or other factors generate TMJ problems. types of TMJ disorders can be treated, in whole or at least in part, by "self-care" and specific changes in lifestyle on your part. Other problems, in addition to self-care techniques, require more extensive therapy, sometimes including surgery. There are several treatment options that will be reviewed by you and your surgeon to determine the specific treatment needed in your case. Models or molds may be made of your teeth so the surgeon can determine if your bite is contributing to your TMJ problem. If necessary referrals to other dental or medical specialists such as an orthodontist, restorative dentist, psychologist, neurologist, or physical therapist, may be suggested. When symptoms of TMJ trouble appear, an oral and maxillofacial surgeon, orthodontist, or other dentists trained in the management of TMJ problems should be consulted. 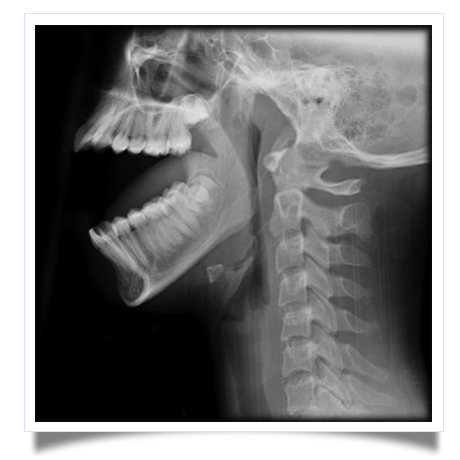 An oral and maxillofacial surgeon is a specialist in the areas of the mouth, teeth and jaws and can diagnose TMJ problems using a variety tools and techniques. You should be prepared to complete a thorough medical history, including information about your lifestyle and the level of stress you experience on a daily basis. Your oral surgeon will physically examine your head and neck area, including the TMJ, and a variety of tests may be used to confirm or eliminate a diagnosis of a TMJ disorder.